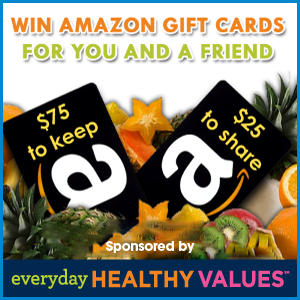 We have another great Mission Giveaway for you this week where you can enter to win $100 in Amazon Gift Cards from Everyday Healthy Values! Good luck everyone! 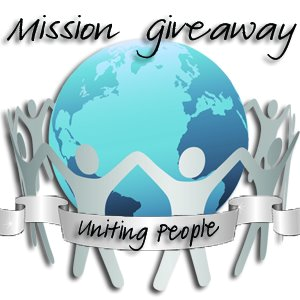 Be sure to enter to win more giveaways and prizes at the linky below. My husband and I focus so much on healthy eating (not that we deprive ourselves of our treats :)), but it is dang expensive!! 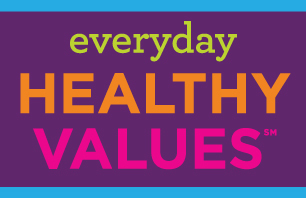 I would love to learn what Everyday Healthy Values has to offer. Great sponsor & prize…hoping to win! Me and daughter could really use this!